Genuine OEM Xerox Drum Unit, 125,000 page yield. 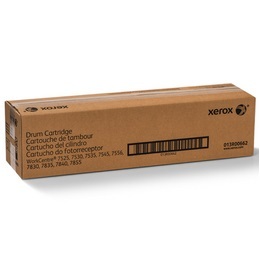 Xerox part number: 013R00662, 13R662. Drum Unit compatible with Xerox WorkCentre 7525, 7530, 7535, 7545, 7556, 7830, 7835, 7845, 7855, 7970.